Carrying Bag: The stylish insulated carrying bag features a pocket to hold reusable napkins and eating utensils, a white board to write messages and measures 30 x 19 x 6.5cm . The carrying bag is made of polyester fabric, and the gray inner lining is made of PEVA (polyethylene vinyl acetate). 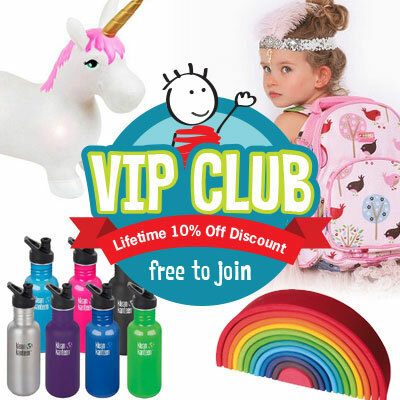 Free from BPA and phthalates. Hand wash only or wipe with a damp cloth to clean . 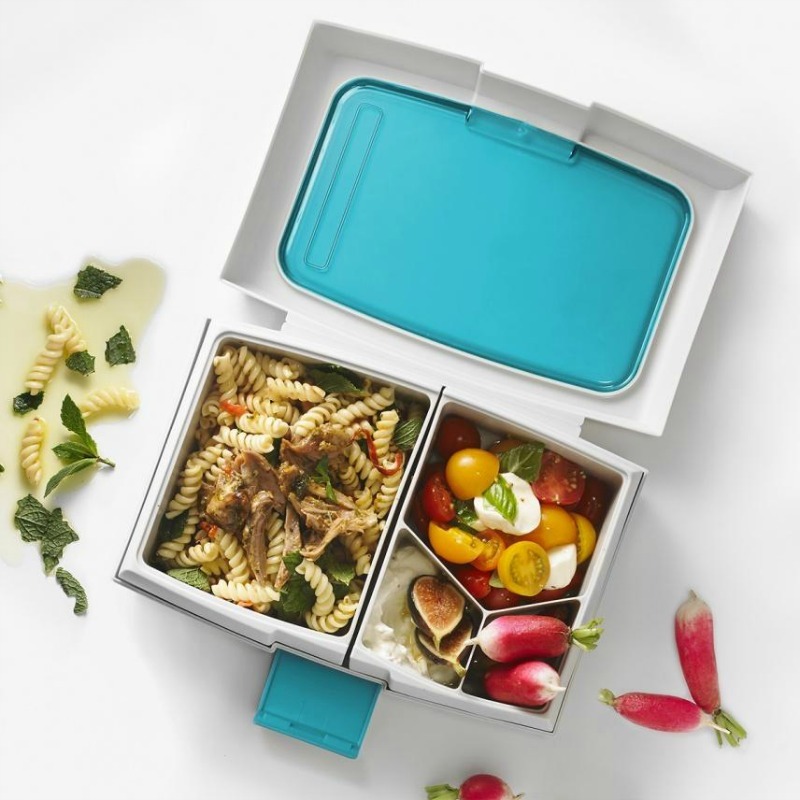 Coloured Food Box: The turn ‘ n lock technology ensures food stays fresh and silicone bands ensure a secure leak-proof seal for all five sections. 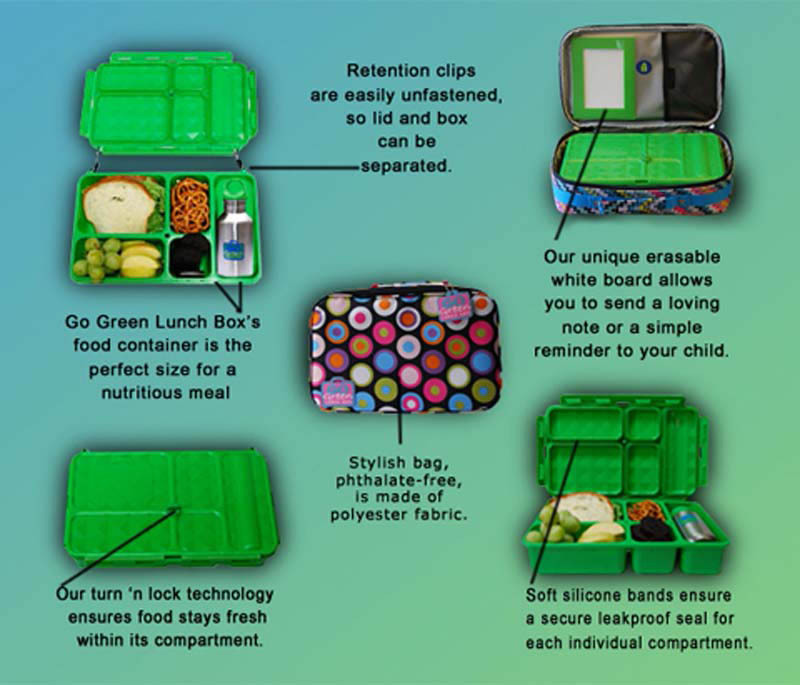 This means you can include yogurts , sauces , fruit salads , any item you want in your lunch boxes. 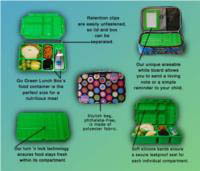 Each cover comes with a different coloured box and we can NOT swap a coloured box or covers. Water Bottle: This BPA-free, 100% stainless steel bottle (grade 304) will hold over 250ml. The food container’s retention clips are easily unfastened, so the lid and box can be separated and washed with warm soapy water. These lunchboxes are the best. They are not plastic, big enough for primary school kids, stay cool, they are easy to clean. I looked around and asked other mums a lot of questions and Im so glad I decided on these. There are some really clever features and should last the kids for a good while. I purchased two of these for my sons and couldn't be happier! Each day they now have different healthy snacks in each compartment - which has been such a bonus for my fussy eaters. No more plastic too, so we're helping the environment. Win win! They're easy to wash, simple to use and quite large, so they fit heaps in. I'd recommend these for ages 10+ purely for their size, as they take up a large space in a school bag. I purchased two of these which I rotate between my granddaughters (4.5 yr old) house and mine. A child I am an Aide for at school has had the same one for 3 years. The product itself is practical, durable and worth the money. I previously purchased one of the for my grandson going in to year 1 and he is still using it going into year 3. So I just purchased another one for his younger brother going into year 1 and hope it lasts just as long. They are great quality and may seem expensive but when they are lasting 2 plus years the are well worth it.